Royal meeting at Visegrád 1335 - New temporary exhibition at the Mátyás Király Múzeum - Pazirik Informatikai Kft. | Pazirik Informatikai Kft. 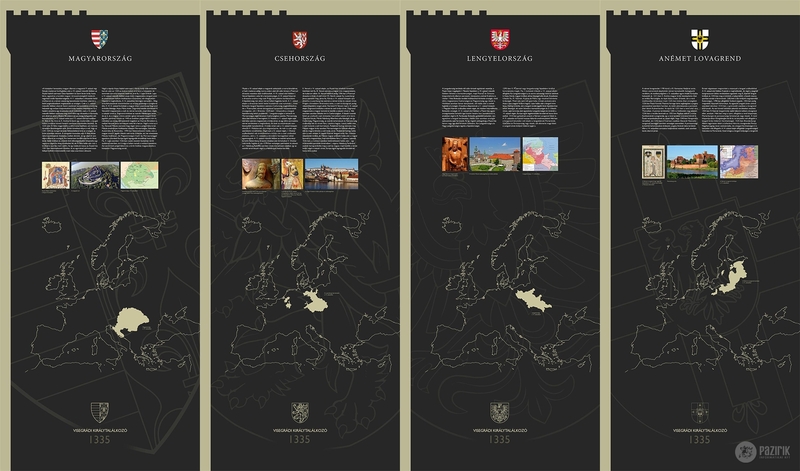 We have designed and manufactured the largescale roll ups of the new temporary exhibition tiled Royal meeting at Visegrád 1335 commissioned by the MNM Mátyás Király Múzeuma.